Hanoi, (VNA) – Foreign ministers of 10 ASEAN countries and three partners – Japan, China and the Republic of Korea (RoK) – have agreed to enhance financial cooperation to strengthen economic stability in the region. 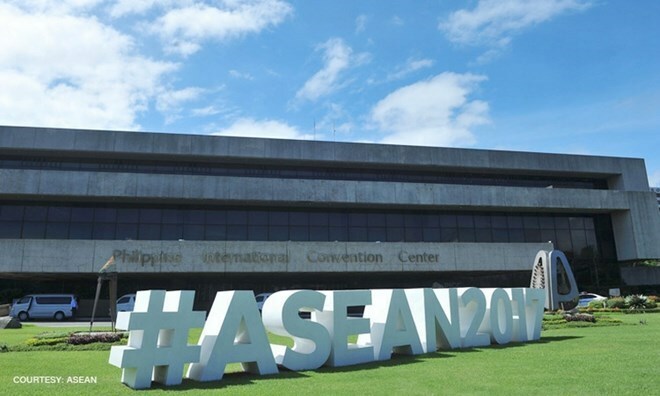 At the ASEAN Plus Three Foreign Ministers Meeting held in Manila, the Philippines, on August 7, Japanese FM Taro Kono affirmed that Tokyo is ready to work closely with ASEAN members, China and the RoK to enhance the capacity of forecasting economic crisis, both regional and international. He added that Japan will make efforts to fight increasing trade protectionism. The foreign ministers shared viewpoints on a free trade deal involving the 10 ASEAN members and the three partners along with Australia, New Zealand and India, as well as on infrastructure and marine security in the region. The situation on the Korean Peninsula was high on the meeting’s agenda, with the Japanese Minister calling for collaboration to increase pressure on the Democratic People’s Republic of Korea to give up its missile and nuclear programmes, and to address the past kidnappings of Japanese citizens. The conference also discussed orientations for their cooperation in the time ahead, compared viewpoints on regional and international issues, and looked into preparations for the 20th ASEAN + 3 Summit in November.